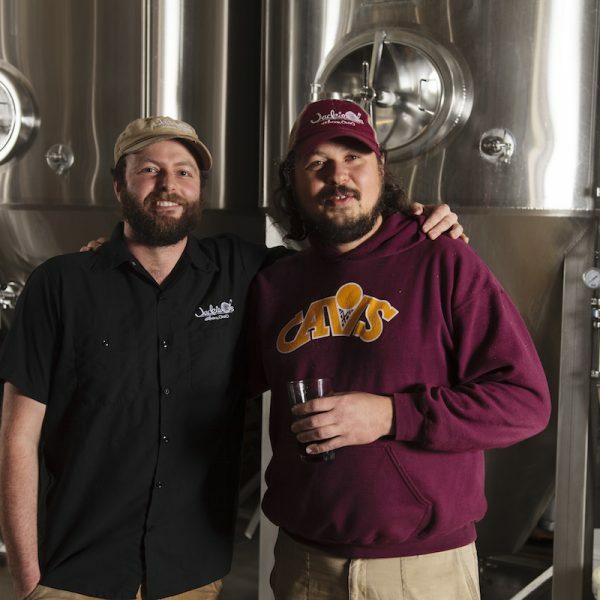 When War Horse Brewing, an offshoot of Three Brothers Winery and Estates, opened their on-site brewery at the vineyard, people took notice. 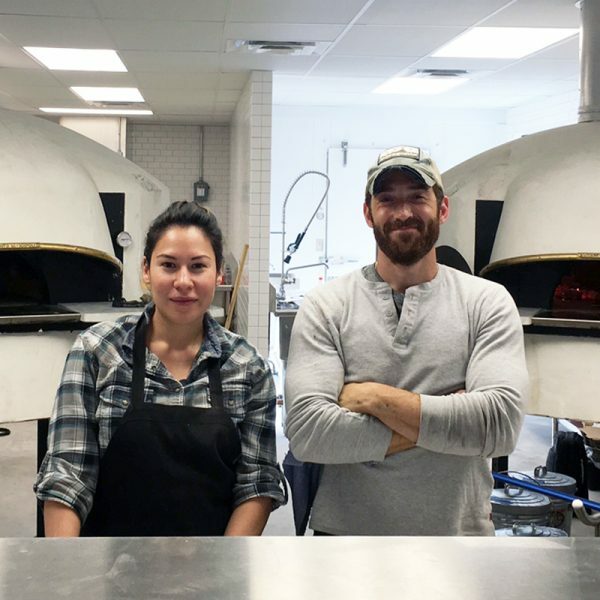 Lock 27, a small brewpub located just outside of Dayton, is transforming from a restaurant to a multi-site operation that includes high-end dining. 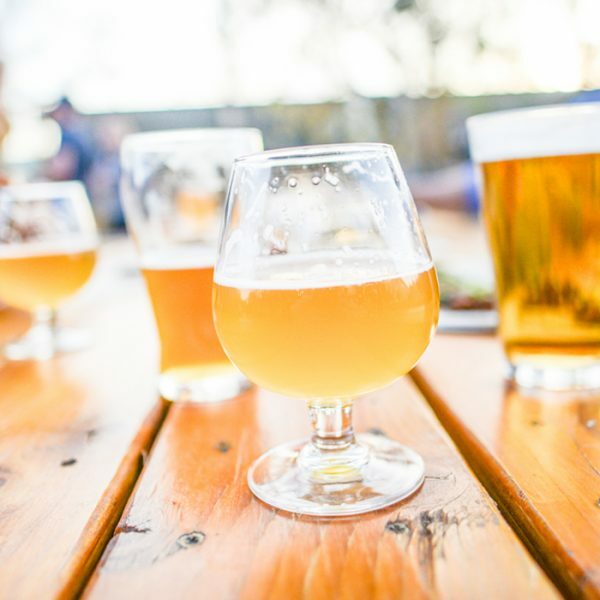 Are you a craft beer newbie who wants to know more? Contributor Kevin J. Gray has advice that helps beer beginners get to the next level. How does a co-op brewery work? Contributor Kevin J. 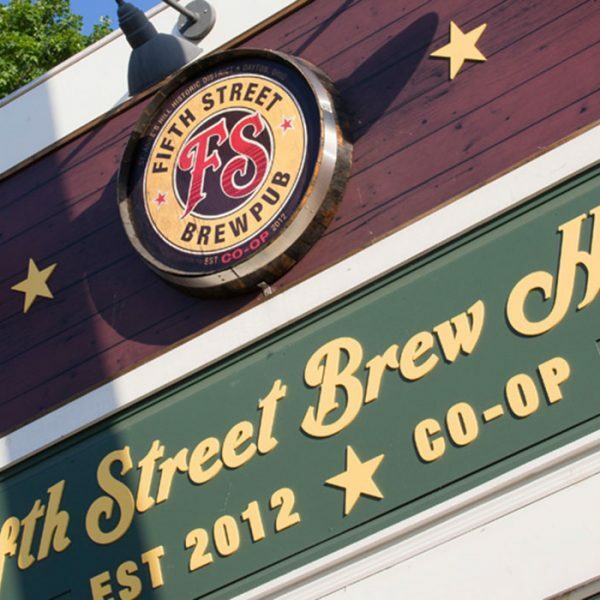 Gray takes a closer look with Ohio's Fifth Street Brewpub, to show how co-ops are connected to people. Old state police land had been on the market for years, but when the owners of Chicago's Haymarket Brewery saw it, they knew exactly what they wanted to do. The founder of Jackie O’s isn’t trying to dominate the Midwest. Contributor Kevin J. Gray shows you how the brewery is increasing the quality of life in southwest Ohio. Kevin J. Gray is passionate about exploring how craft beer impacts communities. 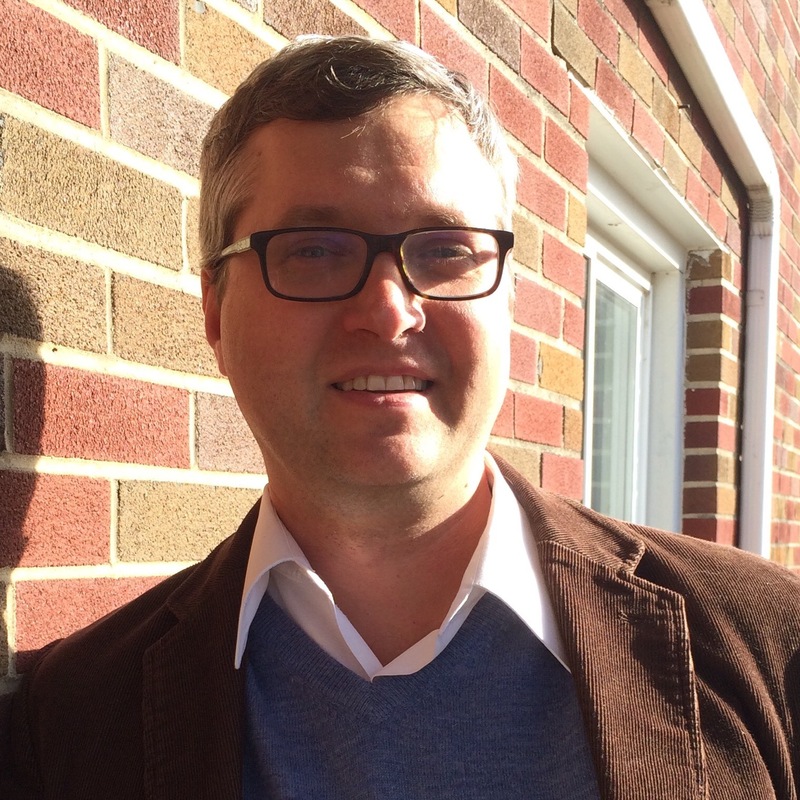 Located in Dayton, Ohio, Kevin helps organize three beer festivals, all of which benefit local non-profits (Montessori School of Dayton’s Brew Ha-Ha, Diabetes Dayton’s Big Brews and Blues, and the Resident Home Association’s Big Beers and Barley Wines). 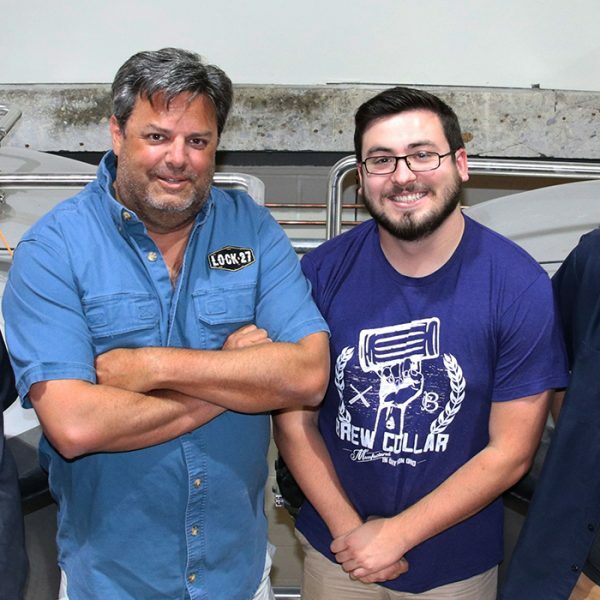 As a freelance beer journalist, Kevin contributes articles to a variety of local and national publications. When not exploring breweries, Kevin can be found playing in the woods—hiking, biking, or kayaking.